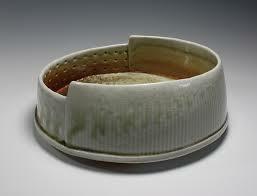 Heather is a Toronto area ceramic artist. 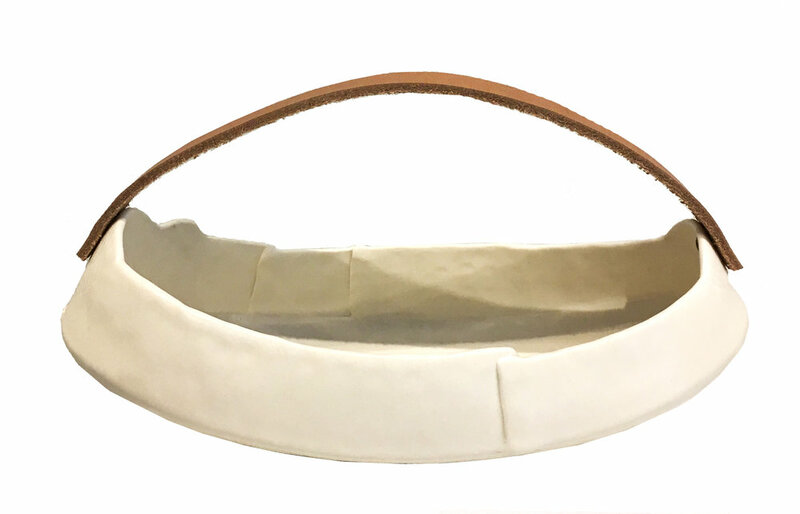 She is interested in the development of relationship created by placement and repetition, and the use of functional ceramics to create sculptural works. 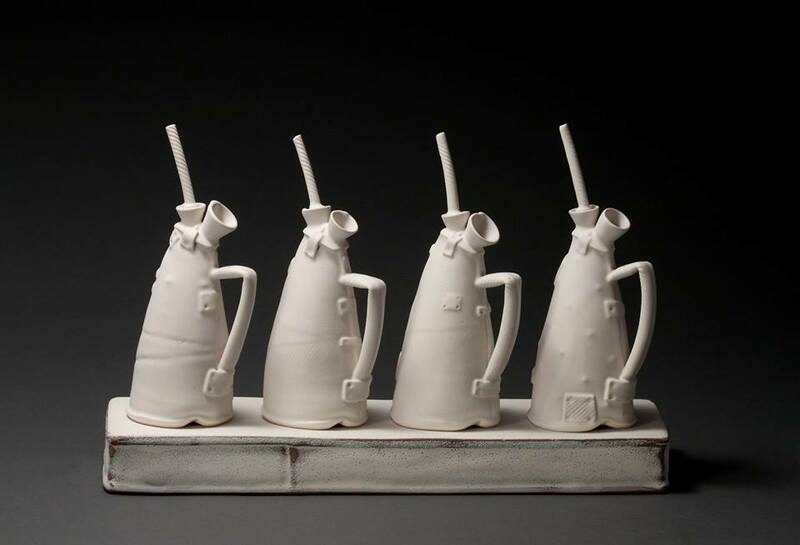 Her current body of work brings focus to form, function and simplicity of the utilitarian object. 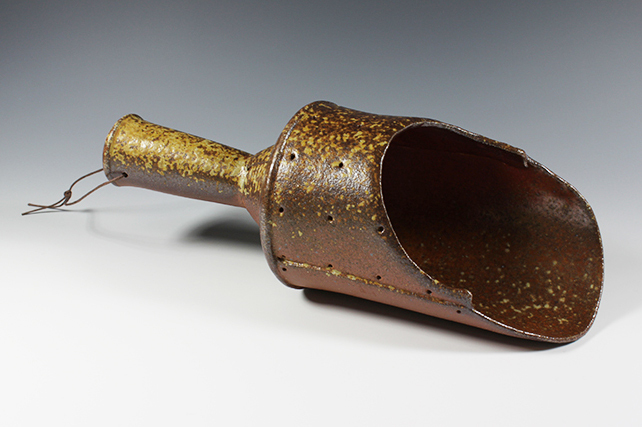 Heather began her study of clay as a metal student at Kootenay School of the Arts in Nelson, BC. 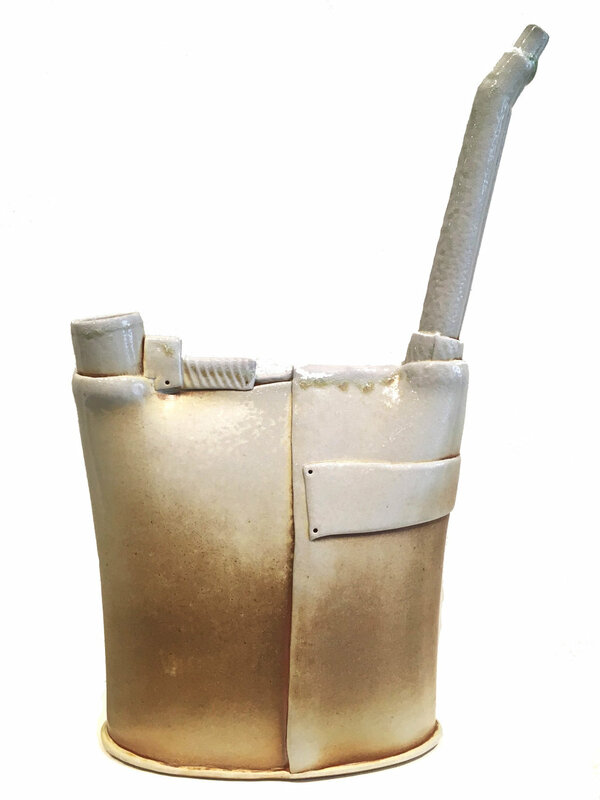 This study and constant reference to metal continues in her soft slab handbuilt porcelain and wood fired ceramics. Heather’s work has been exhibited at Craft Ontario, Toronto Outdoor Art Exhibition, Carnegie Gallery, The Aurora Cultural Center, KOBO Gallery Seattle, and Alexis Templeton Studios NL. Please notify me when new work comes in by Heather Smit.